We LOVED the flexibility of having our own motorhome. It was a REAL holiday! After all you don't really know how long you want to stay in a place until you actually go there....right! I would highly recommend a motorhome holiday, I think everyone should try it at least once in their life. Whether you are young, have a family or are a retired couple, the experience is something you will remember for a lifetime. The South Island in 10 Days - Good Luck! We had a 10-day window of opportunity and thought we would try to see as much of the South Island as possible – we should have allowed at least 10 weeks, and perhaps 10 months would be required to do the South Island true justice and see her at her best! We wanted to see the destinations that people always talk about such as Milford Sound, Lake Tekapo, Queenstown, Fox Glacier and Christchurch. This meant travelling close to 2000km in 10 days. We skipped a lot but what we did stop to see was breathtaking. The first lack of judgment related to distance – while at home we regularly cover 400 to 500kms in a morning’s drive - I say we, although I did all the driving planning – we did not account for the breathtaking views around almost every corner and the regular stops to take it all in. The most common phrase used over the 10 days must have been “wow, look at that” ……. I gave up counting after 15 such expressions in the first hour. So the over-riding comment is that we spent 10 days, travelled 1,600kms, and barely scratched the surface of all the South Island has to offer. In the end our route took us from Christchurch down the east coast to Geraldine, then inland to stay the first night at beautiful Lake Tekapo. Unexpected things were what left the greatest impressions, taking the trip across from Geraldine to Lake Tekapo on the map looked like a drive through hilly countryside with a few dairy farms and alpaca farms to fill in the time, however what we didn’t expect was the breathtaking mountains that seemed to appear out of nowhere blending their snow capped peaks into the clouds. It reminded me so much of the drive through the Moors that my parents would often make from England to Scotland when I was a child. Although we were set up to stay anywhere we elected to spend the first night on a powered site at Lake Tekapo Holiday Park. What a great choice with views over the turquoise coloured lake. The Lake Tekapo Motels & Holiday Park is set amongst mature trees on the picturesque shores of Lake Tekapo. Day two took us through Twizel (Town of Trees)where we found fantastic photo opportunities across the lake, with milky aqua water running through from the lake to huge aquaducts. Getting higher into the mountains is like a whole different landscape almost like a moonscape. Narrow winding roads and low cloud covering barren rolling hills. Highest state highway in South Island. This road is often closed during heavy snowfalls. This area displayed a great example of fault mountains that had been pushed up millions of years ago exposing rock at 45 degree angles and resulting in spectacular rock formations. There were so many motor homes on the road because it’s the perfect way to see this amazing country. 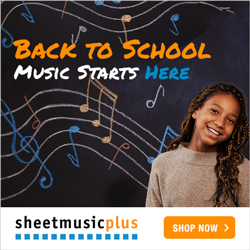 So many people couldn’t be wrong…. My comment while driving this scenic route was "the mountains in the background look like a chocolate cake sprinkled with icing sugar on top." Just when you think you’ve got the PERFECT picture, around the next corner is another spectacular view. You could spend weeks just stopping every few km taking more pictures. 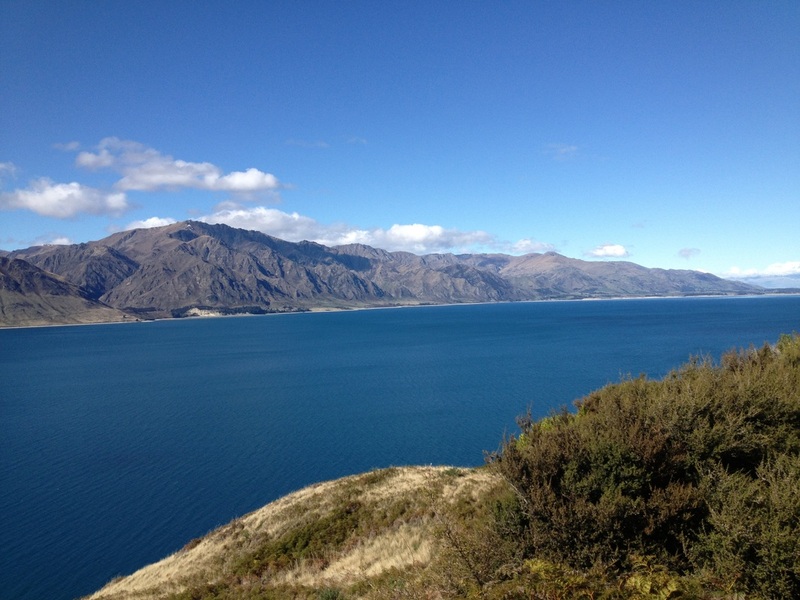 We bypassed Queenstown and on to Te Anua as we intended visiting Queenstown for a few days on the way back. When we reached Te Anau we were thrilled that the Te Anau Lakeview Kiwi Holiday Park overlooked the beautiful Lake Te Anau. A view you could never get tired of looking at. The spectacular snow capped mountain range was the perfect backdrop to the beautiful blue lake. 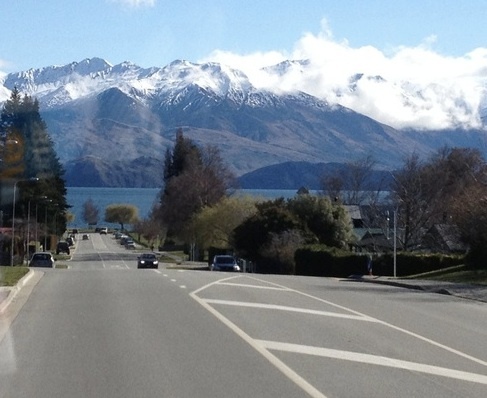 Wanika is known as the sleepy cousin to Queenstown. Situated across the mountain ranges the trip to Wanika is spectacular to say the least. 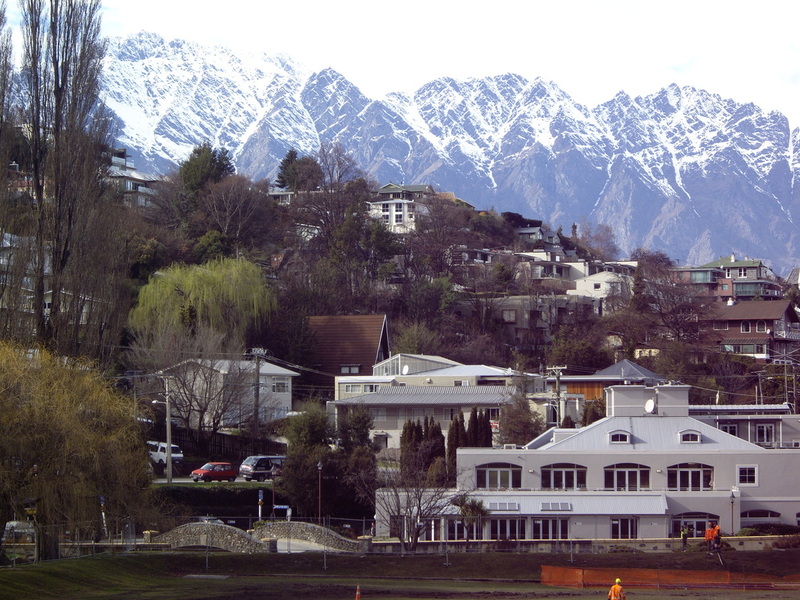 You can do most of the things that you can do in Queenstown, in Wanika. Lots of lakeside activities including, jetboats, kayaking, white water rafting and skydiving. Some locals prefer this sleepy lakeside town, away from the commercialism and crowds of Queenstown without compromising on beauty. This was one of the favourite destinations of one of the staff at Apollo when we asked. Hasst river runs through gorges, valleys with abundance of waterfalls and tree ferns lining the road. Noticeable change in vegetation as the whole area seems much wetter. Lots of single lane bridges across deep gorges and rainforests. Low lying cloud hanging onto the mountains were mysterious and spiritual. Haast is located on the West coast and is a small fishing town. This whole area is part of the world heritage region. Port Jackson is also a popular fishing spot located 20 min drive from Haast. Just out of Haast on the left heading north we found a little treasure. We saw a sign that said "White Bait Patties $8" It also mentioned Crayfish, and that took my interest. We stopped to investigate however it was the last day of the season, but the owners still managed to cook up one serving of White Bait Patties. Hubby said they were delicious. Unfortunately I didn't get my crayfish. The locals were lovely and they pride themselves in telling you the whole story of white bait fishing and the local area. From here the road winds around the coast exposing some amazing views over the Tasman Sea. The rocky outcrops is reminiscent of the Great Ocean Road in Victoria, Australia. Large lakes were surrounded by rainforest vegetation and eerie clouds hung close to the ground. 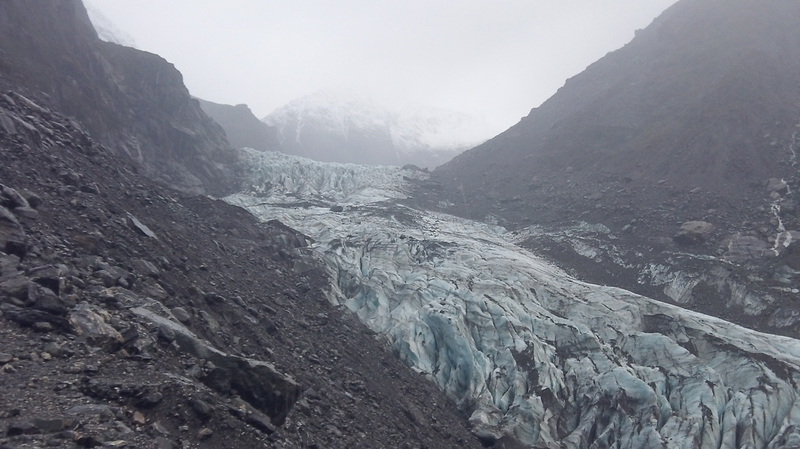 Our next stop was Fox Glacier. It would have to be a MUST see when you are in this part of the world. Read more. We stayed the night at the holiday park in Fox Glacier another one we would highly recommend on your travels. Driving north along the west coast we had great views across the Tasman Sea. It looked rough and fierce the day we saw it. The stones and washed up logs were strewn across the shores. Again a completely different scene to what we had seen previously. 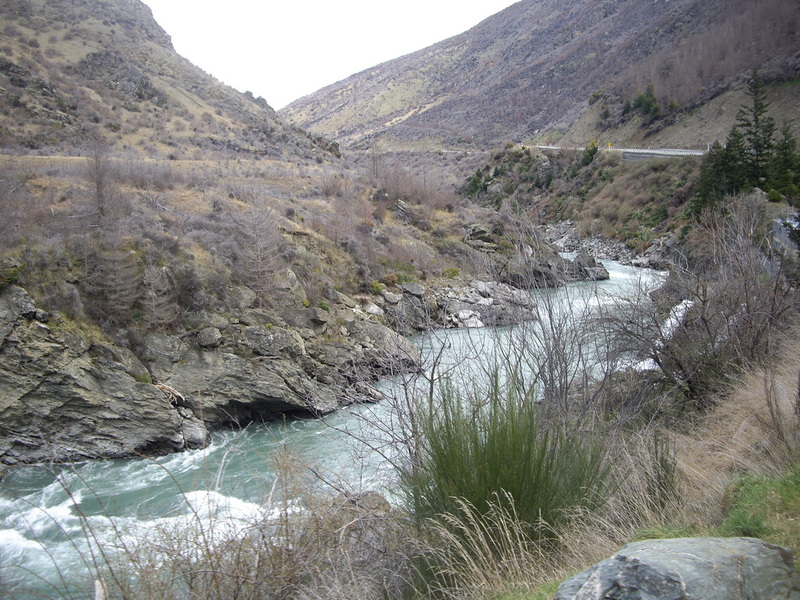 From the coast road we headed east towards Jackson and Arthur Pass. While in Christchurch we stayed at the Top 10 Holiday Park. It was amazing It even had a heated pool with a slide, private spa and a fantastic adventure playground for the kids including mini go-carts for them to drive around in. It would have to be one of the best holiday parks I have seen. Find out more about this park.